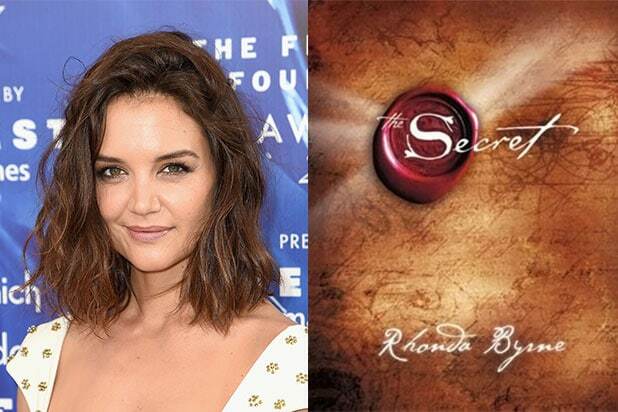 Katie Holmes is set to star in a feature film adaptation of “The Secret,” the best-selling self-help book by Rhonda Byrne. The book was published in 2006 and has sold over 30 million copies worldwide and has been translated into 50 different languages. The film is about a hard-working young widow with three children who hires a handyman to fix her house during a terrible storm. As the handyman grows closer to the family, he shares his philosophy of believing in the power of the universe to deliver what we want. The widow soon realizes he carries a secret connection to her past. Andy Tennent (“Hitch,” “Sweet Home Alabama”) will direct the film, while Robert Cort will produce the film with Covert Media’s CEO Paul Hanson. Covert will also finance and handle worldwide sales on the project. Bekah Brunstetter, writer on NBC’s hit drama “This Is Us,” adapted the book for the screen with participation from Tennant and Rick Parks. Covert’s Elissa Friedman will serve as an executive producer alongside MCC’s Sasha Shapiro and Anton Lessine. 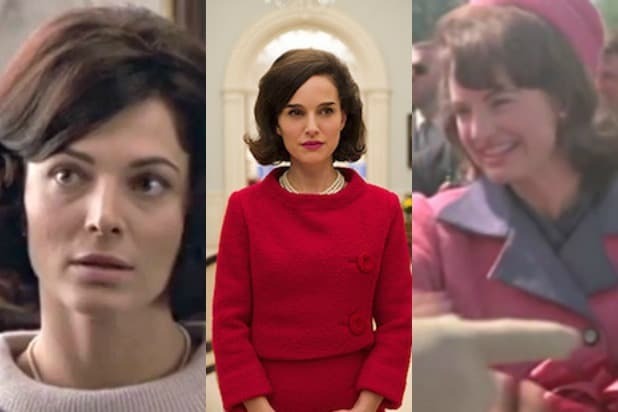 Holmes started her career on “Dawson’s Creek” and starred in films like “Batman Begins,” “Pieces of April” and “Ice Storm.” She also recently had her directorial debut with the indie “All We Had,” in which she also starred. She will next star in Steven Soderbergh’s “Logan Lucky” and will also have a cameo in the upcoming “Ocean’s Eight” movie, which will be released next June. She is represented by ICM, Untitled Entertainment and Sloane, Offer, Weber and Dern. Tennant is represented by Paradigm and Hansen, Jacobson, Teller, Hoberman, Newman, Warren, Richman, Rush & Kaller. Brunstetter is represented by WME.